The hydraulic rubber seal would be packed in plastic bag and carton, it could be shipped by express, by air, by sea or as your option. 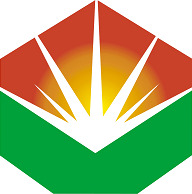 Kelong Energy Technology Corp., Ltd was founded in January 1996, and is located in Xian yang. It is a listed company major in R&D, production, sell & maintenance of High-End elastomer products and mining transport equipment. 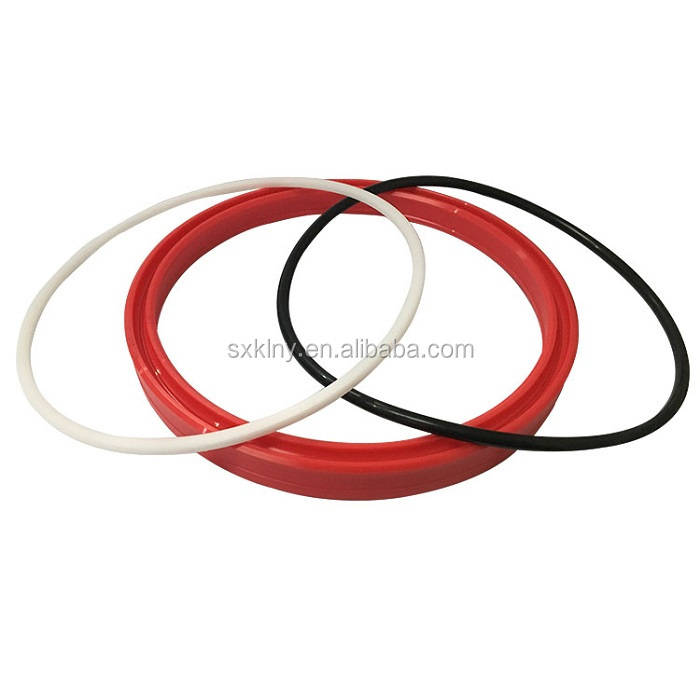 The products are 3 main categories of elastomer seals, hydraulic hoses and mining transport equipment, and there are 9 series used fields of mining engineering, engineering machinery, new energy, petroleum industry, natural gas industry, chemical industry, aerospace industry, rail transportation industry and military industry. 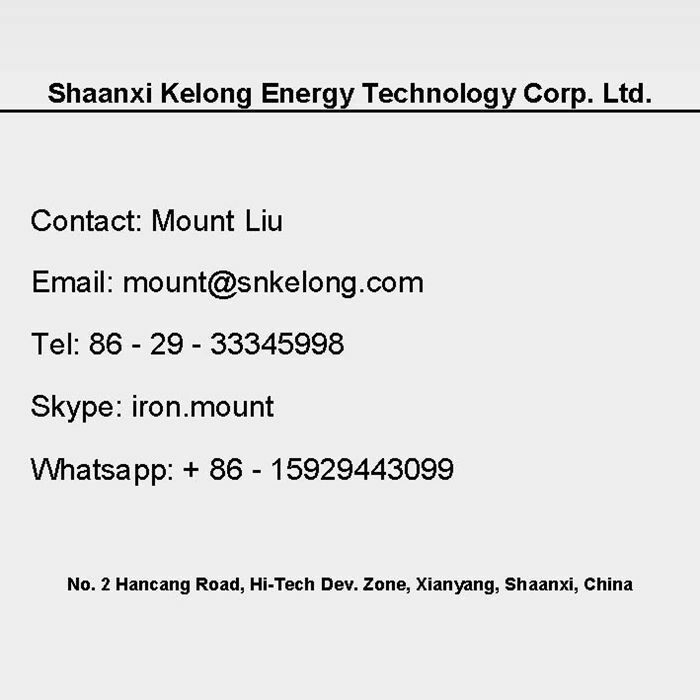 Kelong Energy Technology Corp. Ltd has a R & D team with 30 staff who hold doctor and master degrees, and have senior professional titles, and has 300 engineers and skilled staff. 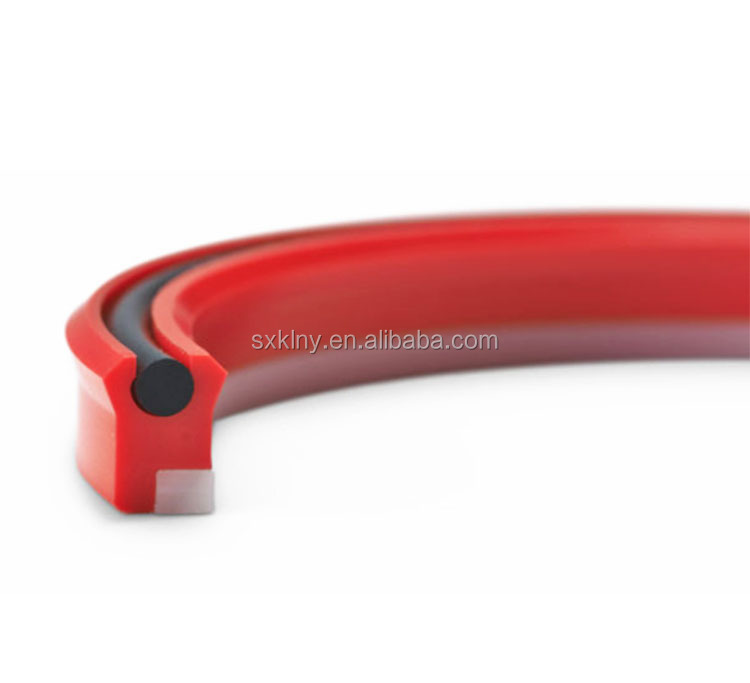 It total covers 160,000 square meter, and amount 120,000 square meter modern standard production area, it is equipped european advanced processing and manufacturing equipment. In 2006, We imported the equipment and technology from Austrian DMH. 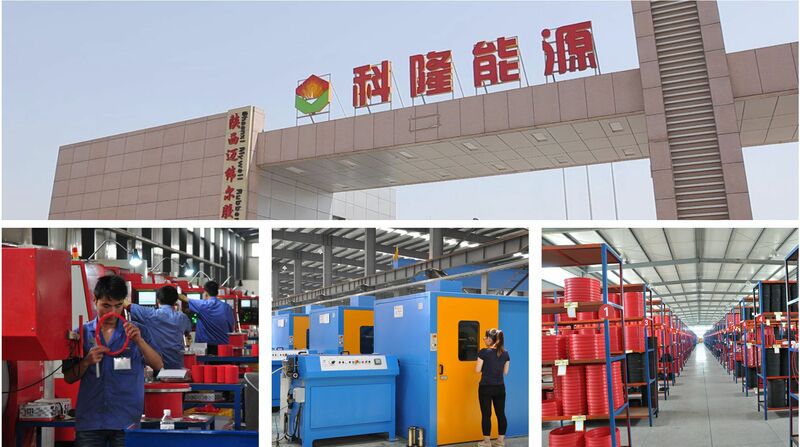 The production line of high pressure steel wire hydraulic rubber hose was completely imported from Italian VP company. Kelong Energy Technology Corp. Ltd. is established a enterprise technical center and a enterprise Innovation R&D center of Shaanxi province. It is passed certifications of ISO9001, ISO14001, OHSAS18001 and IPMS. Kelong always attend Gemany (Hannover) Industrial Exhibition to show our products and brands. 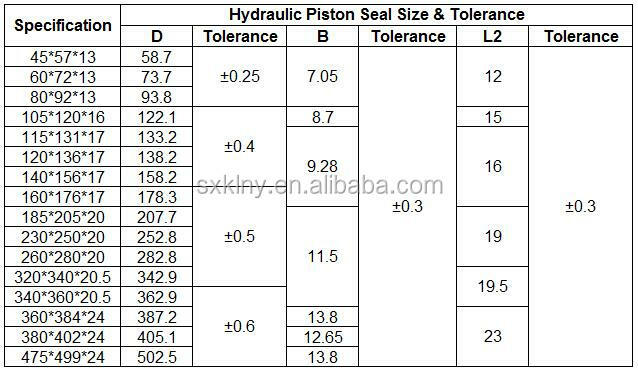 Do you want to get more details of hydraulic seal? Please contact us now!